This Workshop is the ninth edition of the annual meeting of the TO61 INFN project. This year the conference will be held as a satellite workshop of the Summer Solstice 2012 conference http://summersolstice.complexworld.net/. 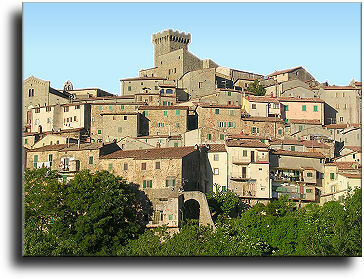 The workshop will be held at the Castle of Arcidosso. 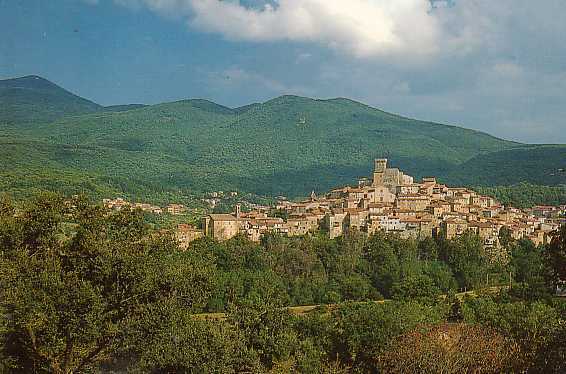 For participants to the conference the Municipality of Arcidosso is finalizing an agreement to offer an accommodation for 30-40 euro per diem. To book the Hotel fill the registration form and send it to bazzani@bo.infn.it or franco.bagnoli@unifi.it .